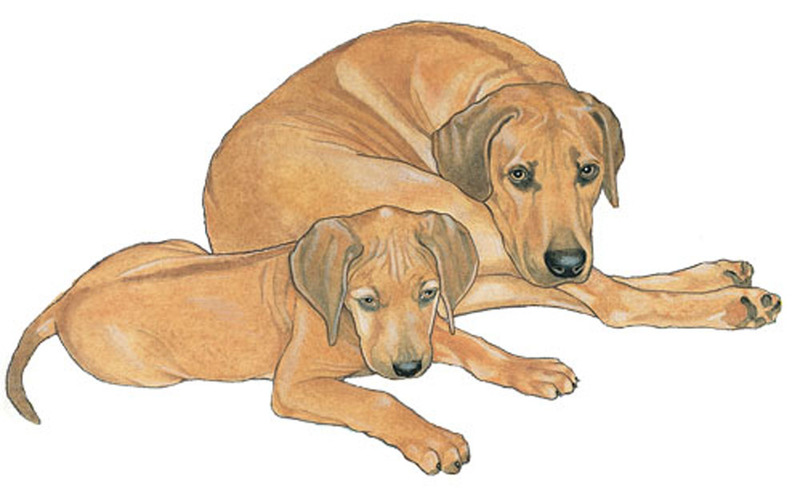 Known for the raised line of hair running up the back, the Rhodesian Ridgeback originated in Southern Africa. 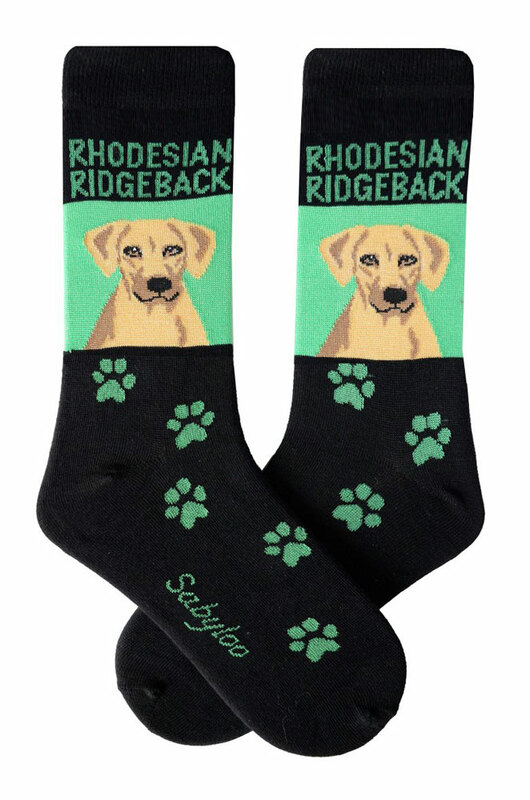 The Rhodesian was originally bred by European settlers to hunt lions. 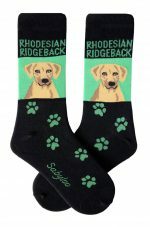 They were also bred to withstand the harsh climate of Africa. 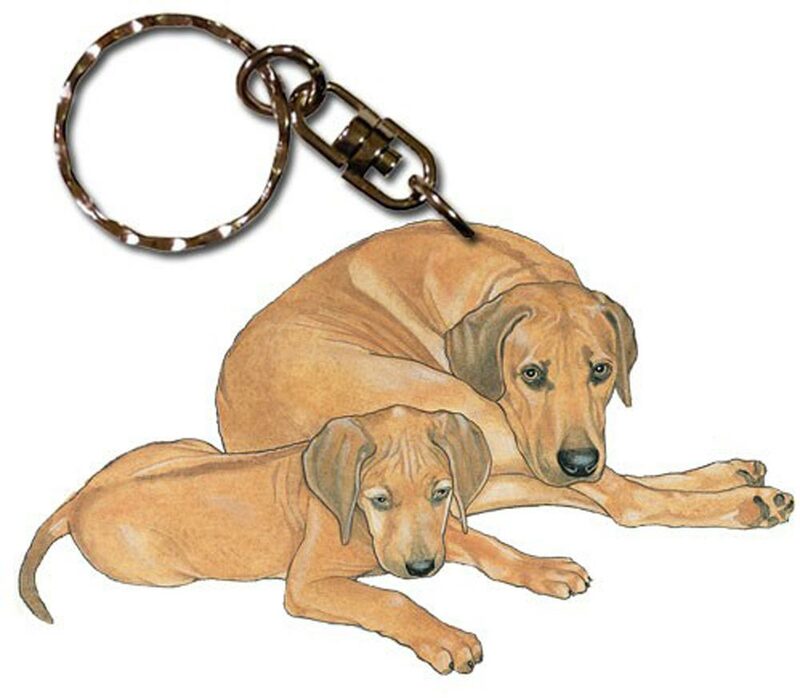 The Rhodesian is not a common dog, but consistently keeps a following. 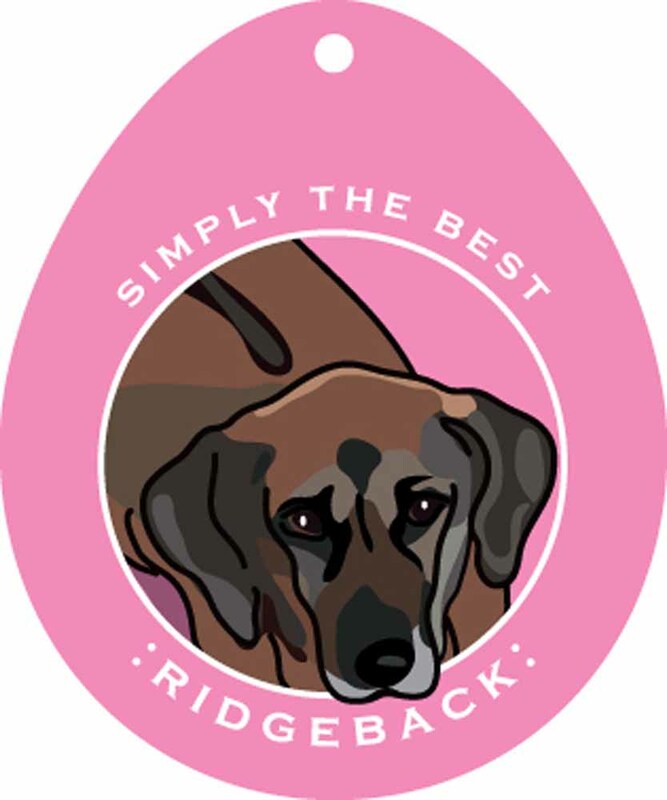 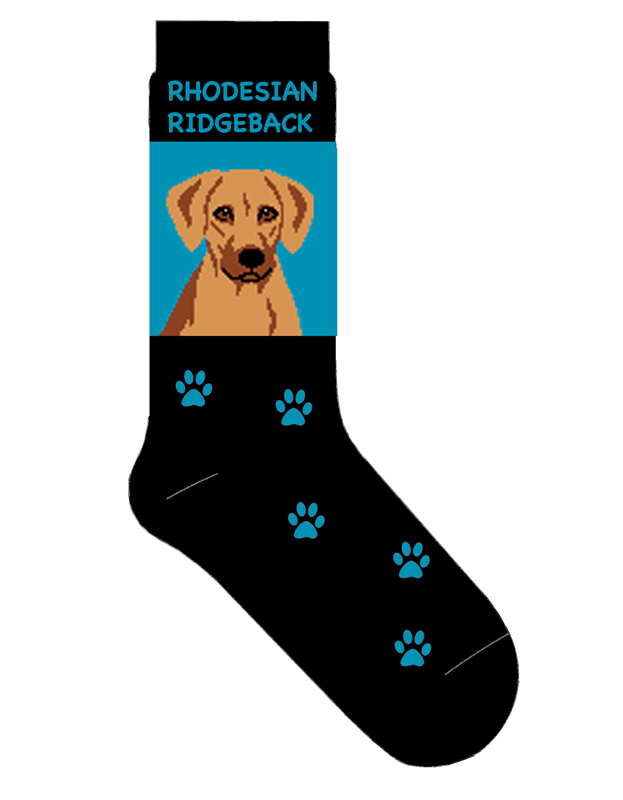 Rhodesian Ridgeback merchandise and gifts are hard to source because of their uncommon nature. 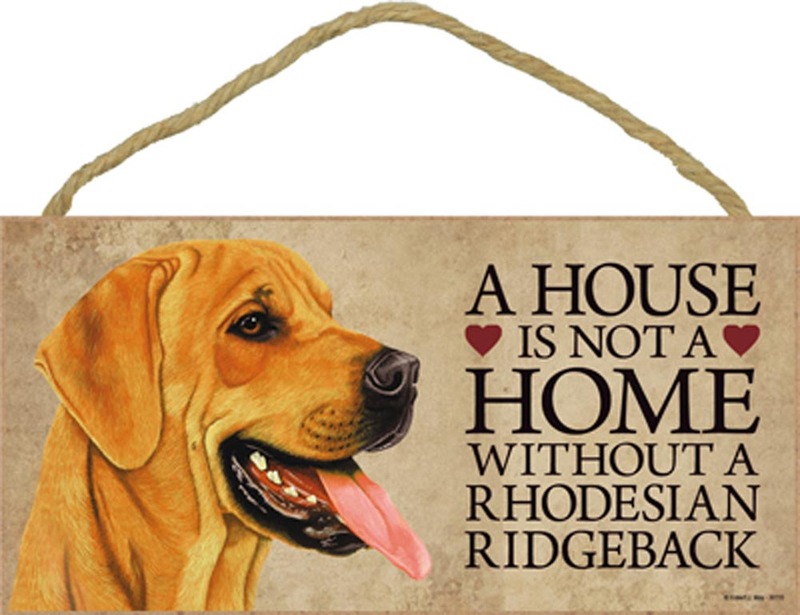 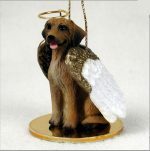 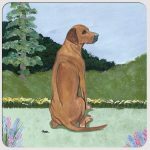 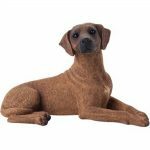 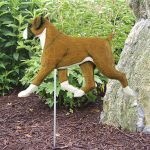 We have managed to find Rhodesian Ridgeback gifts for the breed in our most popular product lines. 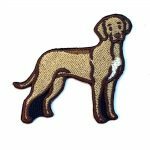 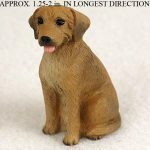 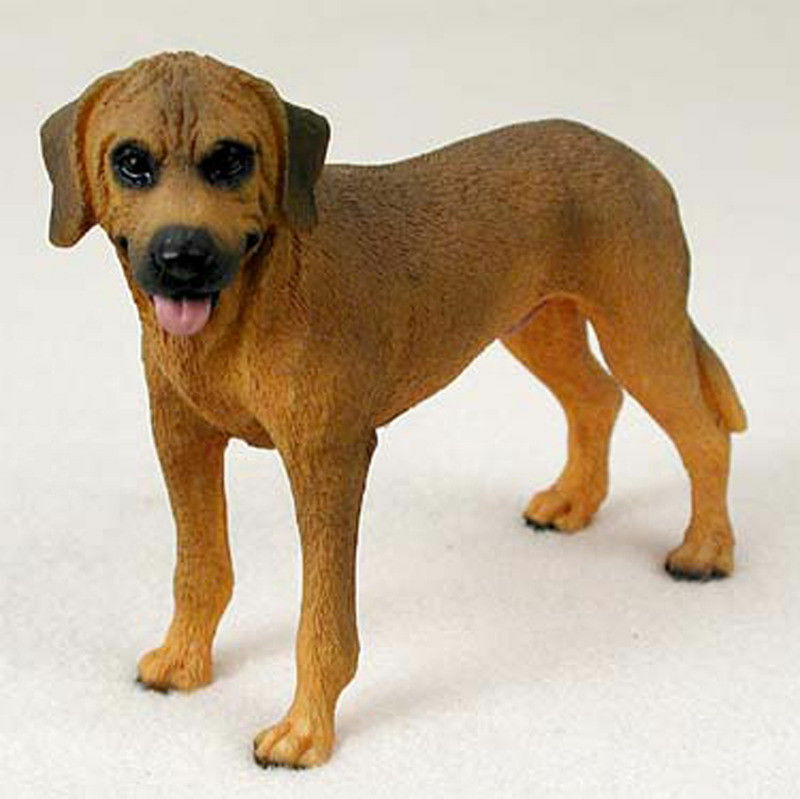 Our Rhodesian Ridgeback collectibles are made of high quality and attention to detail. 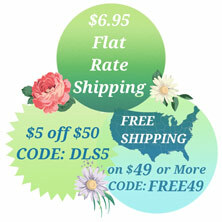 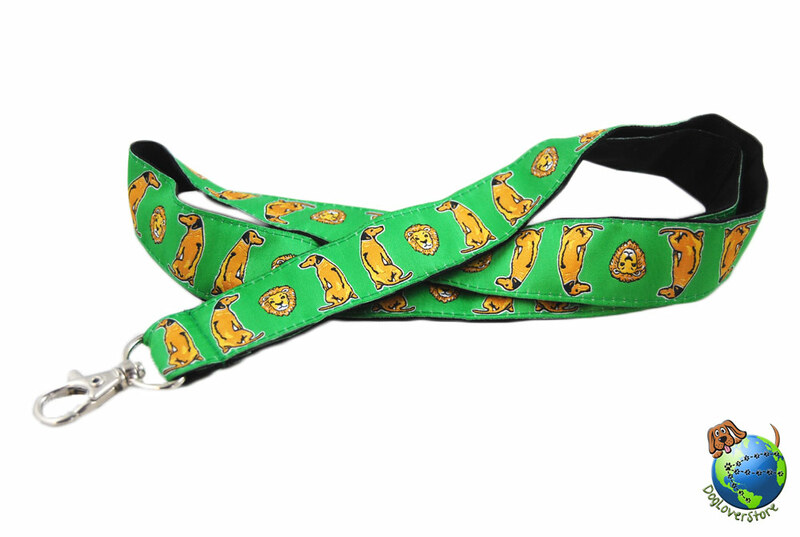 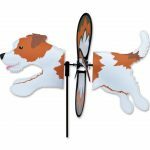 Find key chains, figurines/statues, ornaments, and more right here at the Dog Lover Store!